Human Interest focuses on creating an easy system for small businesses to begin offering a 401(k) to employees. It’s geared toward companies trying to get it up-and-running for the first time, as when companies start to mature benefits like that quickly become table stakes, lest they lose those employees to competitors with more robust benefits. It’s also important to get those plans in place early, as employees likely want to begin securing their finances early on. 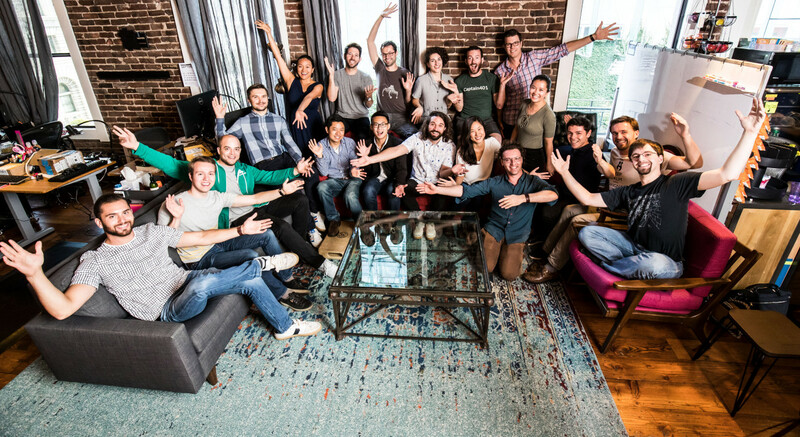 Soma invested in the initial seed round. Human Interest since raised $10m from Wing Ventures at a $44m valuation.